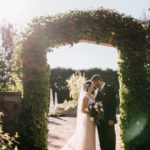 Under the Sea Coleus – Over the Top! The weather continues to be chilly but didn’t stop our progress at the Horticulture Center. With a wind chill below 0 degrees F, we opted for indoor work which included more holiday lights processing by Larry and Big John. The Holiday Light Show (HLS) is right on track for take down and with another warm up, we should be able to finish retrieving most of the lights and then move on to displays. Our goal is to have the HLS packed away in the next four weeks or so. Vern and Jim were in for some carpentry projects and Kay came in to do more stapling of handouts for the looming Wisconsin Public Television Garden Expo (www.wigardenexpo.com/) this weekend. We had a Garden Development & Maintenance Committee meeting which included Christy, Christine, Iza, John, Larry H. and Ron K.
While I’ve always been a big fan of coleus, I continue to be amazed by the broad spectrum of varieties that are currently available and being introduced each year. We probably plant 2,000 coleus each year representing 30-40 varieties. 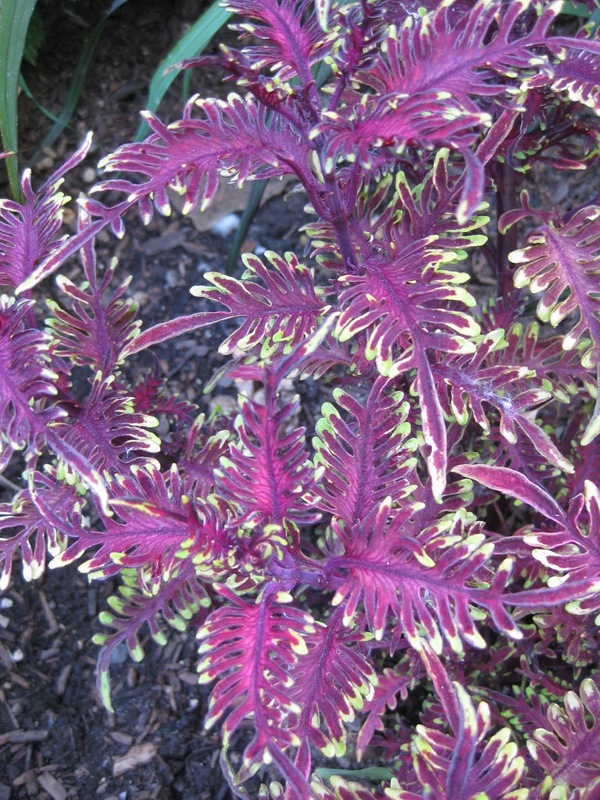 The Latin name for coleus has fluctuated between Coleus blumei, Solenostemon scutellarioides and Plectranthus scutellariodes. I’m indifferent to this and will let the botanists sort this out! 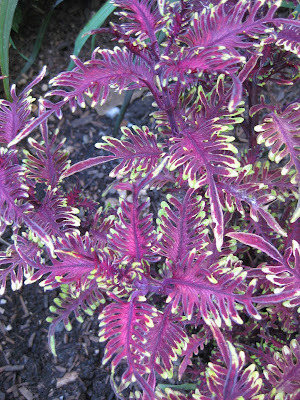 What’s nice is the sun tolerance, color range and bulkier size that coleus now provides in the garden. 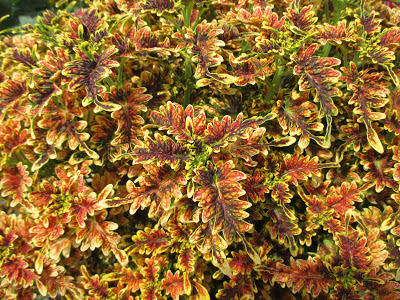 Over the past three years, I’ve become quite smitten with the Under the Sea Series of coleus out of Hort Couture (www.hortcoutureplants.com) which are simply gorgeous. The variety ‘Copper Coral’ above is brand new as is ‘Fish Net’ seen in the two photos below. There are eleven varieties in this series and they all are not only colorful but have interesting leaf shapes that have what I call “aquatic detail”. I hear rumor of the 12th introduction in this series being named ‘Sea Urchin Neon’ and the photo I saw made my mouth water. They all look like they should be on the bottom of the sea floor! We’ve grown nine of these selections and they have all done well in both full sun and part shade. Mature size might vary between 12″ and 24″ or so but the impact is significant in combinations, containers or mass planting. I don’t get any “kick back” for promoting these just so you know! The Under the Sea Series is simply “over the top”!